Samsung has sent out invitations for an October 11 event to launch a new mobile device under its Galaxy line. 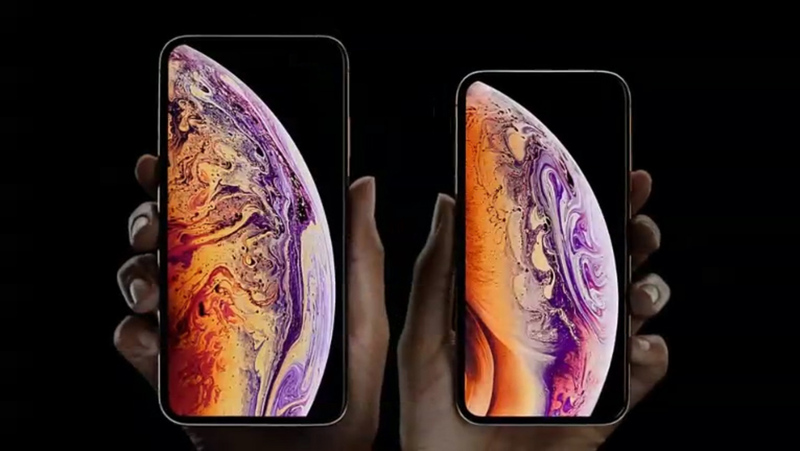 This surprise announcement comes not long after Apple unveiled the new XS phones. The invitation offered few details, but the mention of “4x fun” led to speculation the about a new smartphone with four cameras or possibly a foldable handset.